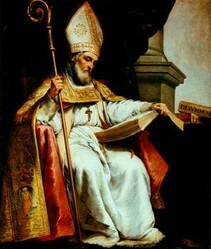 If St Isidore was alive on Earth today, he would have been a geek, pure and simple. Now he intercedes on all matters involving computers. 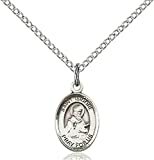 There are times when we could all do with a little divine intervention while on the computer. When the blue screen of death keeps crashing our system, or a virus may or may not have deleted the only copy of a file. This is the moment for a fervent and heart-felt prayer Heavenwards. Working the I.T. help-desk in Paradise is Saint Isidore of Seville. This learned man is the patron saint of computer users, computers and, of course, the world wide web. 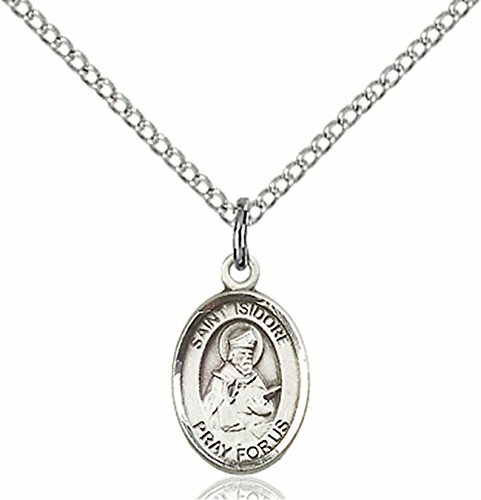 Buy this medallion for Catholic computer users to protect them while they surf the internet. Why Would God Have a Saintly Geek? The collection of knowledge and open discussion did not begin with the world wide web. The internet can be many things to many different people. It has its lawless side and parts which act like the old Wild West. It can seem frivolous and addictive. Whole hours disappear into the void of Cyberspace. But none of this is what the internet is at heart. The web is a series of interlocking pages - content, pictures, articles, polls, social gatherings and a way of keeping in contact with family and friends. It is the very epitome of the Age of Information. Understand that and you'll grasp completely why Saint Isidore of Seville got the job of being its patron. He was as knowledgeable as he was pious. Born in Cartegena, Spain, in around 560 CE, Isidore came from a family of saints. Two brothers and a sister were also canonized. He was instrumental in converting the Visigoths to Catholicism; and he became the Bishop of Seville. None of this is why Saint Isidore is the patron saint of computer users. That has its roots in his other major passion, which was learning and the collating of knowledge. He wrote one of the first encyclopedias, as well as several other books. He made it policy that every one of his cathedral cities contained a seminary. These schools ensured that lay people and priests had the opportunity to gain an education. Even after he died, on April 4th 636, his writing lived on. 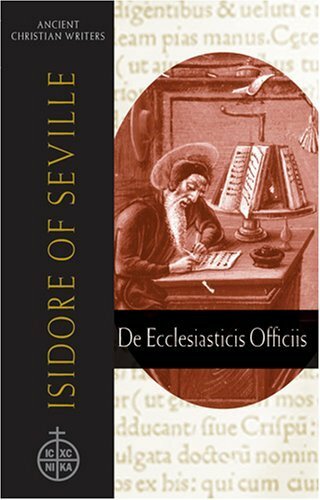 For over a thousand years, the Etymologies of St Isidore of Seville were the reference books of choice for any educated person. They contain the universal knowledge of their age. In terms of information, this WAS the 7th century equivalent of Wikipedia. When Should You Call Upon Saint Isidore of Seville? If you are using the computer in any way, shape or form, then Saint Isidore is there for support. He has a particular remit for working with students and anyone seeking knowledge. Those adventures in learning are all in his spiritual see. However, programmers, computer technicians and I.T. teams all have their Heavenly representative in St Isidore too. So next time you're struggling over a tricky bit of coding; or you've lost that web-site with all the interesting information; or you can't load messenger when your loved one is waiting at the other end; then call upon the Patron Saint of the Internet. Saint Isidore is waiting in cyberspace for your prayer. There are a lot of family trees in the Bible. Buying wall-charts or other teaching aids will help you chart an ancestral path from Jesus back to Adam. April 23rd is St George's Day. But how much do you really know about the patron saint of England (and elsewhere)? 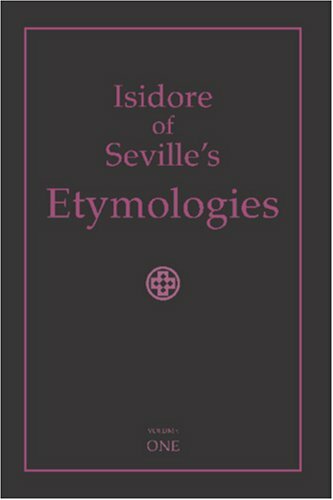 Thanks for turning your spotlight on Isidore of Seville! There were so many fascinating people who lived in what has been often misleadingly referred to as the Dark Ages. 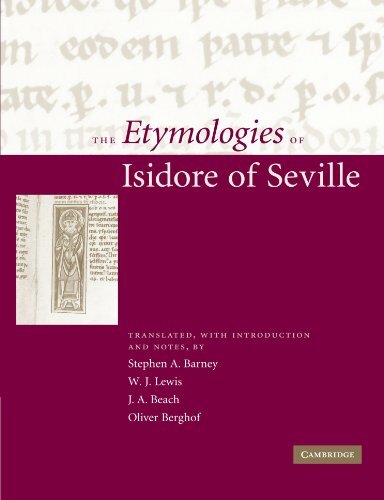 I will add Isidore of Seville to my Wizzley article, The World's Best Encyclopedias. Apparently so. :) Isidor of Seville was prompted to the position in 1999, if 'promoted' is the right word in this context. Huh. I was unaware the 'net had a patron saint, let alone his name. Interesting.